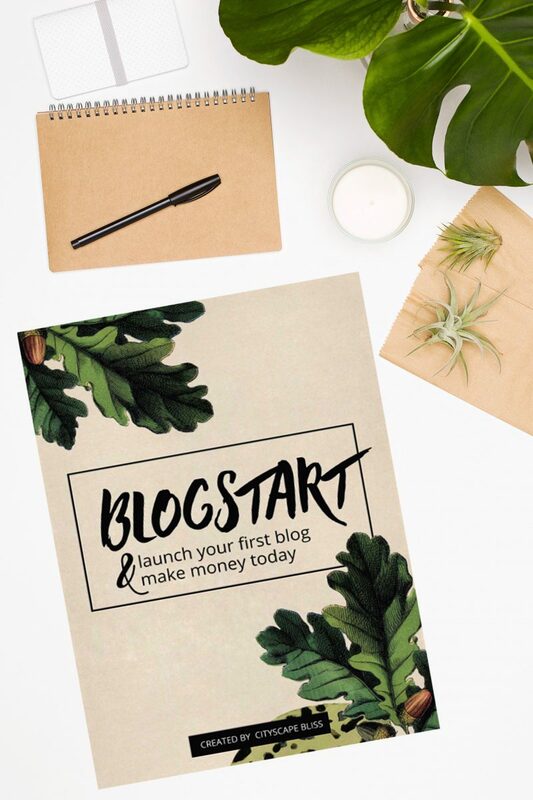 Blogstart is a guide, or an eBook if you like, which helps you build your very first blog from scratch to finish including basic monetisation techniques within 7 days. The essence behind this guide is skipping those 5 years I’ve spent figuring out how to blog in a way that it earns living. And here I am 5 years later making a full-time income from this little corner of the internet. Now, I don’t want you to be spending 5 years doing the same – as a friend I might just as well tell you instead! This eBook comes in .pdf & has 19 illustrated pages. Download available via Resource Library (click BUY & it’ll take you there). Read a full introductory post on this eBook.